blueoval4life Love this car. @Beast. Delivery me that matching RS K? Nice job! 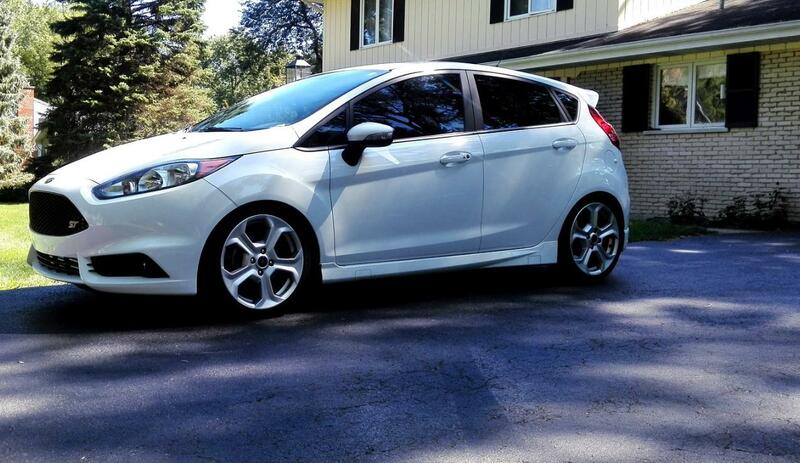 I probably would've been in one of these if I didn't want the slightly more cargo space the FoST offered. You really cant go wrong w/ either one. I hear ya. But the FIST just corners a tad bit nicer :-). Im also looking at rim options. I do like these. IDAFC21 Nice job! 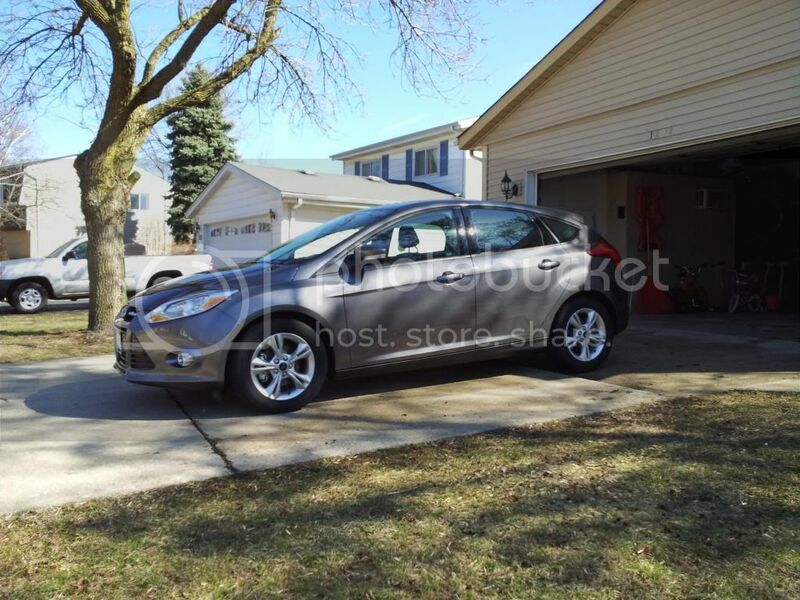 I probably would've been in one of these if I didn't want the slightly more cargo space the FoST offered. You really cant go wrong w/ either one. Smokinhot As I've stated many times, I love my ST. And even Cobb's safe tunes add a lot of pleasure to your drive. Nice! I really like these cars. That ride height is perfect. How is the stage 2 tune? Love it. Puts a smile on my face every time I drive it. Sure its not a straight line car. But it turns on a dime and pulls nicely in all gears. Omicron Nice! I really like these cars. - Cobb Stage II tune. Join up FiestaSTforum.com, one of the most informative places out there. They've got sticky threads with all the performance parts you'd ever imagine. Everything from intercoolers, downpipes, intakes, and catbacks. 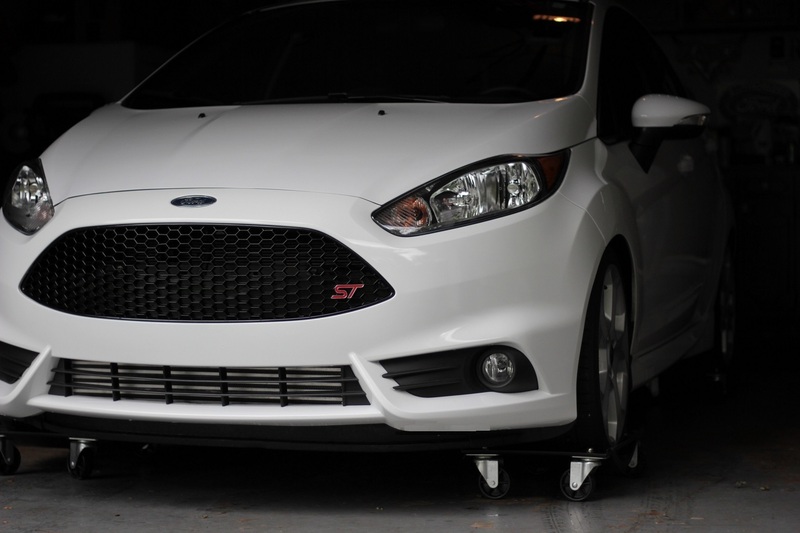 The FiST can also benefit a lot from a rear motor mount [RMM]. Boomba Racing and CPE are the two most popular in that regards. You feel a noticeable difference. The largest reason is because out of the factory, Ford limits boost and torque in gears one and two to help prevent wheelspin. The Cobb tune removes that, allowing you to hit full boost in first and second. If it is dry and warm you can put the power down, but if its wet, it is spin city. 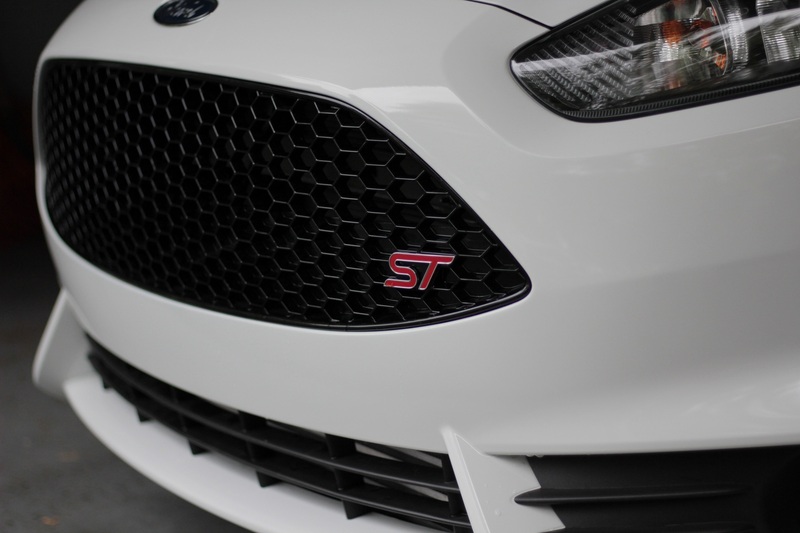 Luckily for you, if you are looking to go stage 3, there are a lot of brand choices for parts now so you're not forced to go with high priced brands such as Cobb and Mountune. Thirdgen89GTA The shorter wheelbase really makes it rotate compared to the Focus. GLIGTO Great choice very nice! I actually drove these back to back with the Focus ST and I preferred the Fiesta. Such an amazingly fun car to drive, you really just need to drive it to believe it. RICH17 White is right on these. Love it! EmersonHart13 Did you shop this against the Focus or were you all in on the Party? SirMarco Awesome ride. As much as I want one of these, and it's really bad. I do need a truck. I complain that my Patriot is to small right now. This is more fun but smaller.